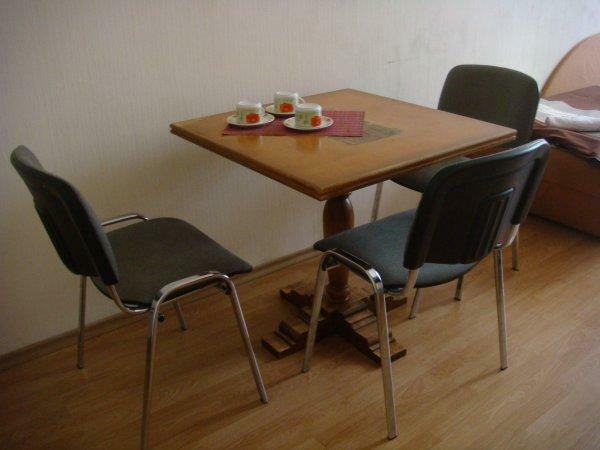 Nice, simply furnished apartments in the heart of Riga centre. We provide single rooms, double rooms, twin rooms, triple rooms and rooms for 4-10 guests. Kitchen is communal with microwave, tea-kettle, plates and dishes. There is a common sitting area. Bed linen and towels are provided. 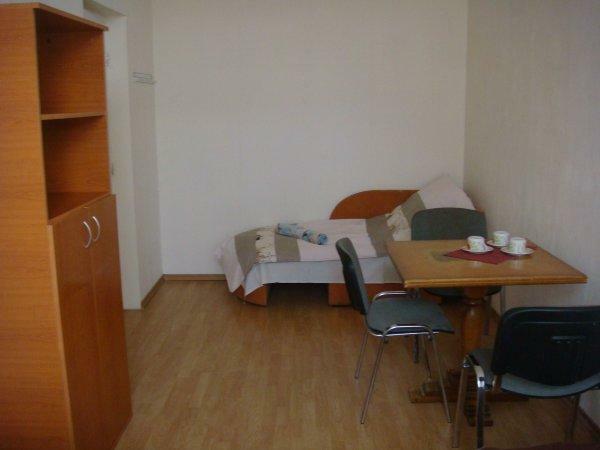 We will be glad to welcome guests in our apartments. 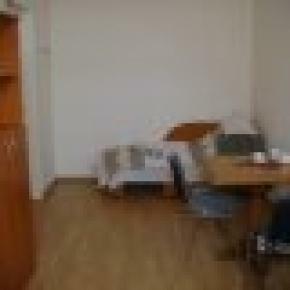 Nice, simply furnished apartments in the heart of Riga centre. 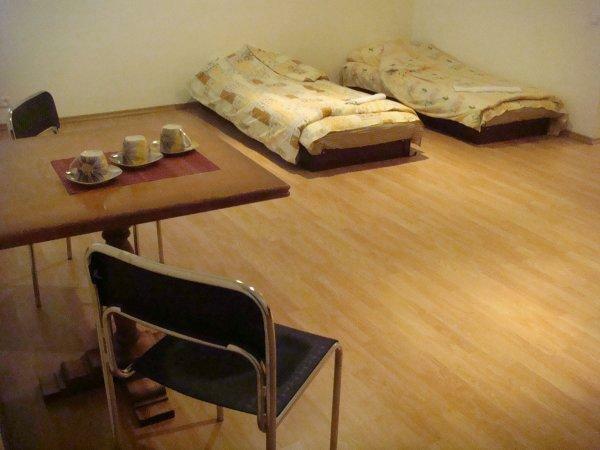 We provide single rooms, double rooms, twin rooms, triple rooms and rooms for 4-10 guests. Kitchen is communal with microwave, tea-kettle, plates and dishes. 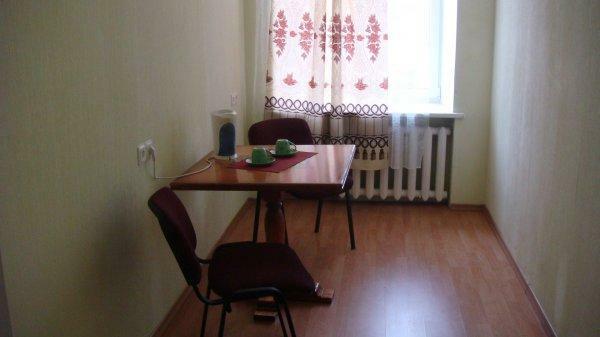 We will be glad to welcome guests in our apartments.